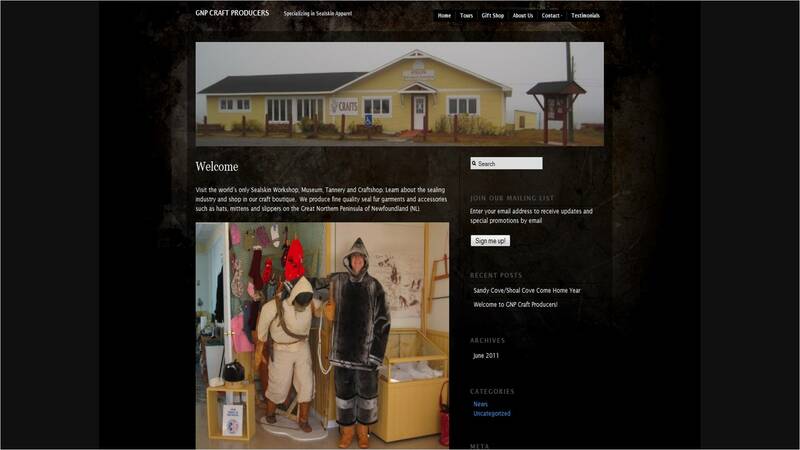 Visit them for a unique offering as they specialize in sealskin products. Products are locally made. The pleated sealskin boots are made by a local resident in her early 80’s. She has been producing the boots for 7 decades. Seal skin boots protected us from the harsh winter conditions and damp weather. 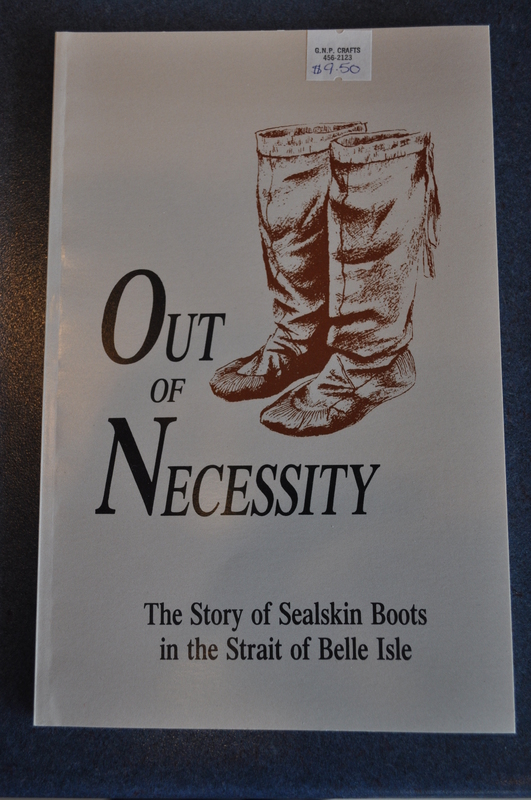 You may want to pick up the “Out of Necessity – The Story of Sealskin Boots in the Strait of Belle Isle“. 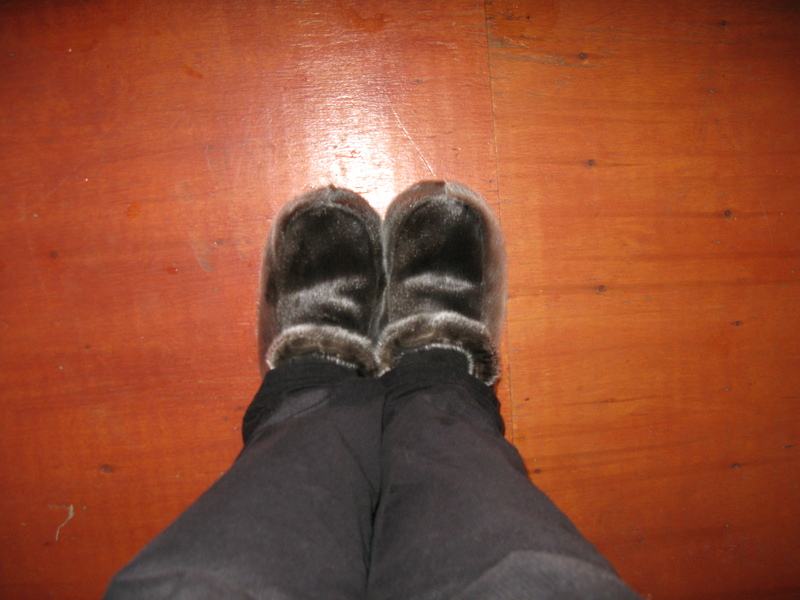 I proudly wear my sealskin boots during winter. I turned a few heads at Memorial University on days walking across campus wearing sealskin prepared by my father. Take some time to learn about our culture – the seal hunt, the impact on our economy and the art of sealskin boot making. You may be amazed with what your find out. GNP Craft Producers of Shoal Cove East, NL has a unique offering. 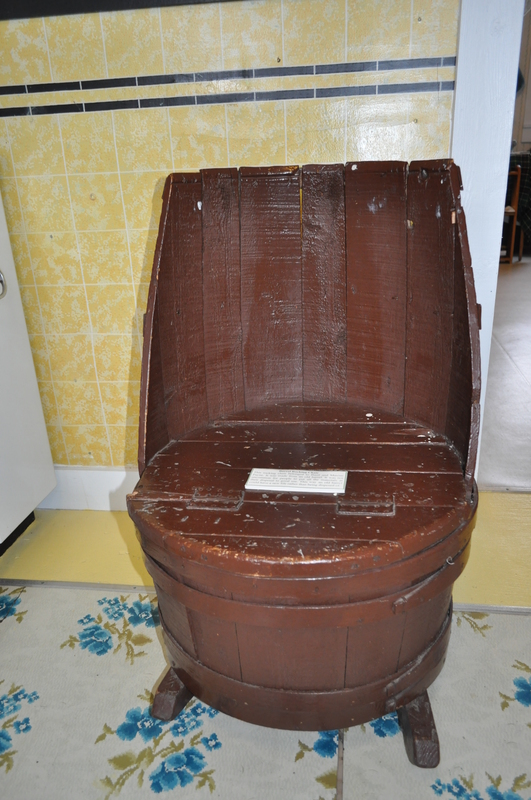 They are situated just minutes north of the Town of Flower’s Cove in a beautifully maintained yellow building, surrounded by an array of outer buildings, one of which includes a replica fishing room with wharf. 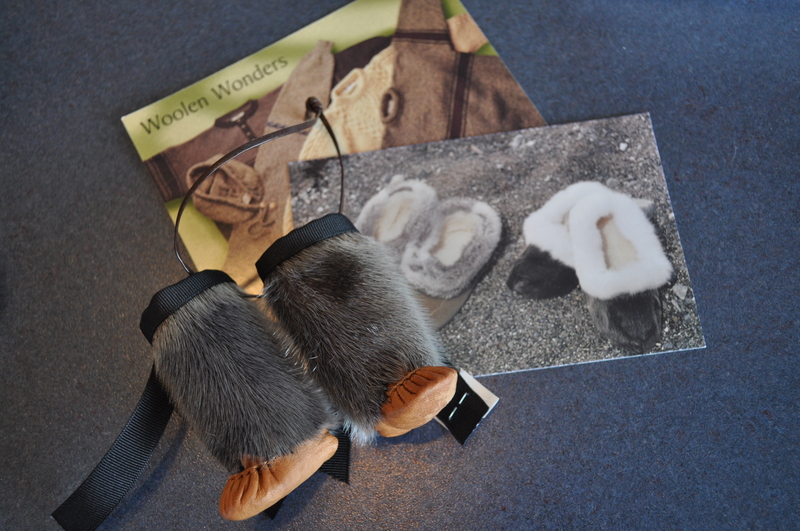 This venture produces 100% locally made traditional crafts, specializing in sealskin product. They sell a line of hats, boots, mittens, vests, coats, slippers and more to local and tourist market. Some former politicians have sported sealskin jackets at public events in the province. This organization has a workshop, where they have trained artisans to keep the tradition of sealskin boot making alive. They purchase sealskin from local sealers, they have their own tannery and avail of local labour. Once the seal skin is ready they can employ skilled locals to produce quality pieces for retail. 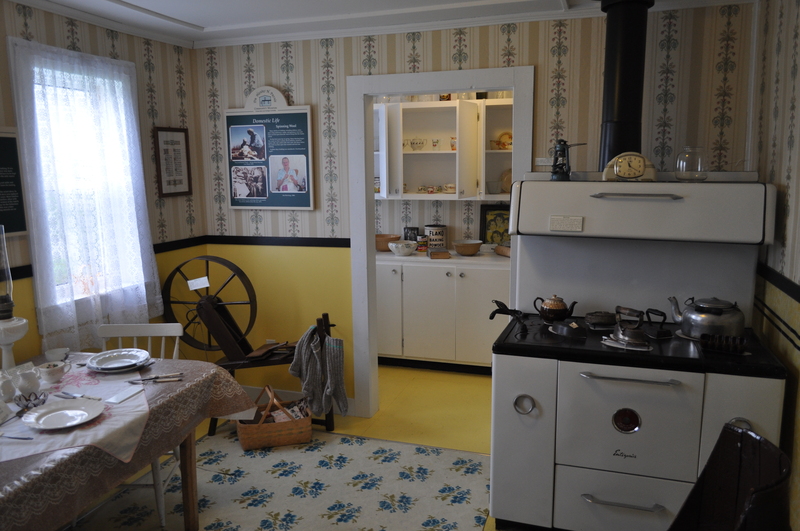 They have a selection of other local craft goods for sale in addition to seal skin product. If you have the opportunity to visit their site, they have a series of panels that depict the process involved with seal skin boot making and a brief history of the sealing industry. One can visit their store front, or inquire about products by emailing straitsgnpcraft@live.ca or by telephone at 709-456-2122. 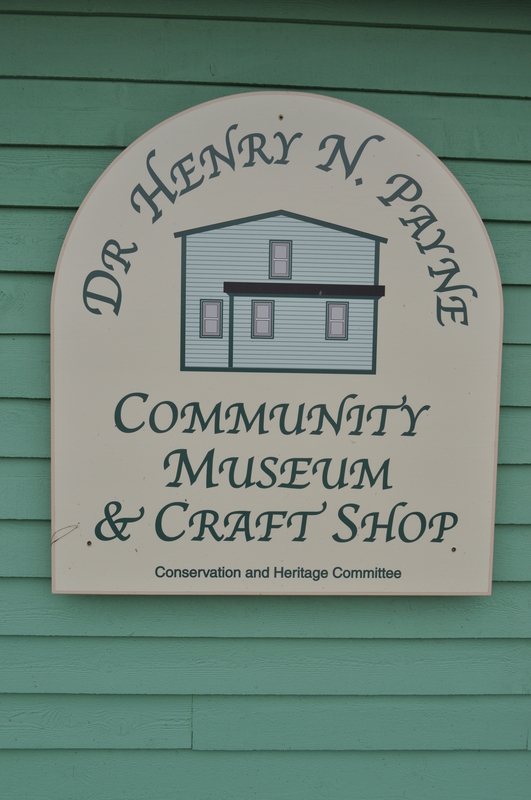 GNP Craft Producers is an authentic heritage shop, where the products are not imported from other countries. It is a storefront where you can buy local. Show your support, pass on a rural tradition.